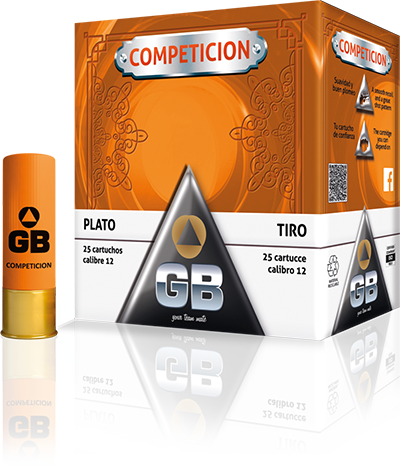 In GB Cartridges you wil find a great variety of cartridges for target shooting designed in conjunction with great shooters. 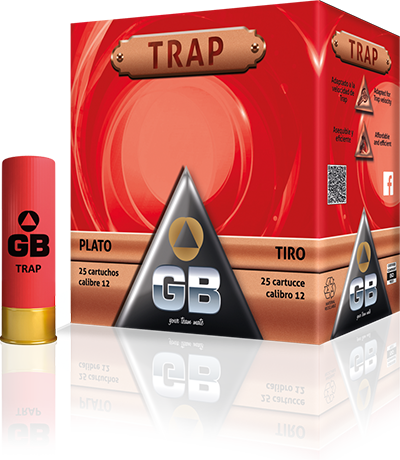 Our cartridges give you GB's quality and precision in every target shooting discipline to allow our team-mates go even further. 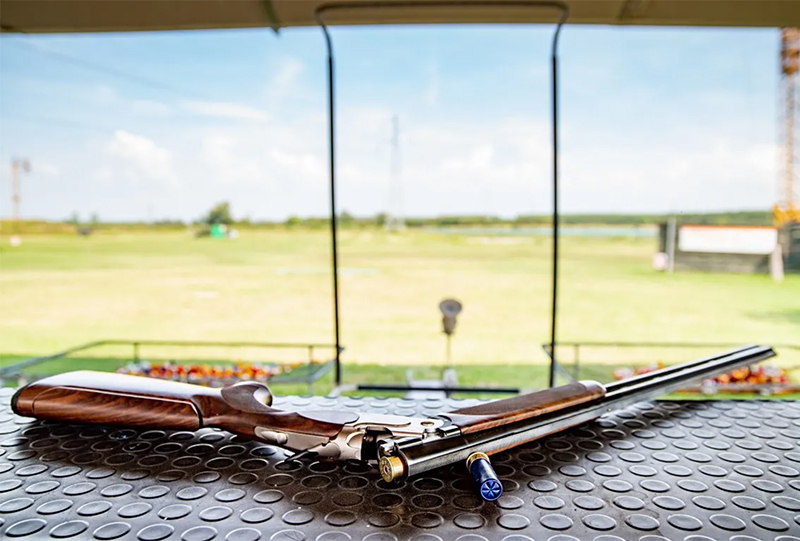 Sporting clays and Compak are the best alternative to hunting, as well as one of the most complete and dynamic kind of shooting. 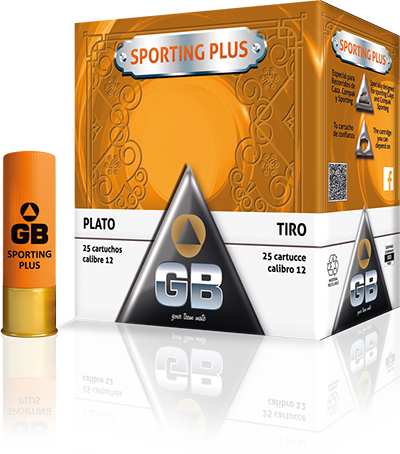 GB Cartridges has a wide range of cartridges specially designed by and for Sporting clays and Compak shooting. A complete solution and with possible combinations to adapt to each shooter, with magnum shot and less recoil providing the shooter maximum comfort. 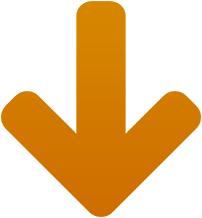 The clay shooting cartridges have been designed in order to provide shooters a reliable and consistent product in any shooting discipline. 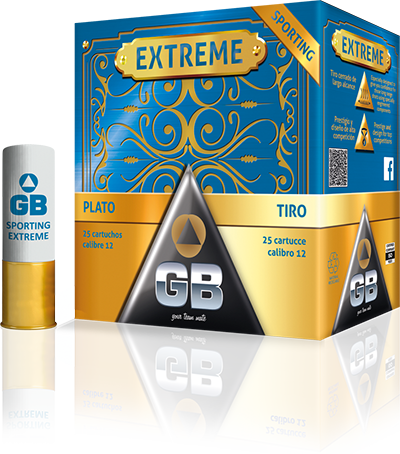 An extremely regular G Primer initiates the excellent CSB powder, which burns progressively without smoke or residue, and which supplies the shot with the energy needed to pulverise the clay at the impact distance estimated by the shooter. 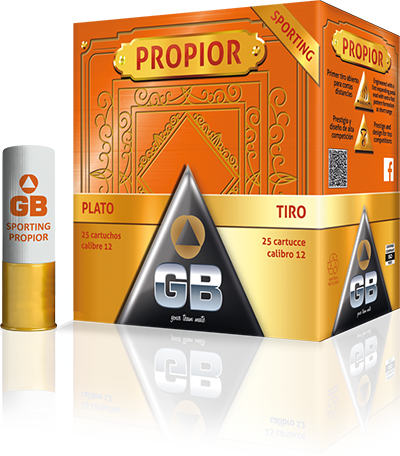 The GB High-end Competition cartridges are specially developed for shooters who pursue excellence in the field of shooting and who are looking for cartridges made with the best components bringing your shot the safety and the reliability of a champion. 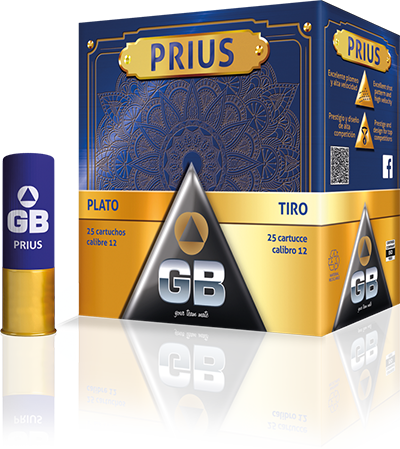 The PRIUS cartridge brings an excellent shot pattern combined with high speed to its high-end range. Since its introduction it has made regular appearances in the Olympic Games and world championships. A range of products designed for the training of shooters designed to improving their shooting skills. 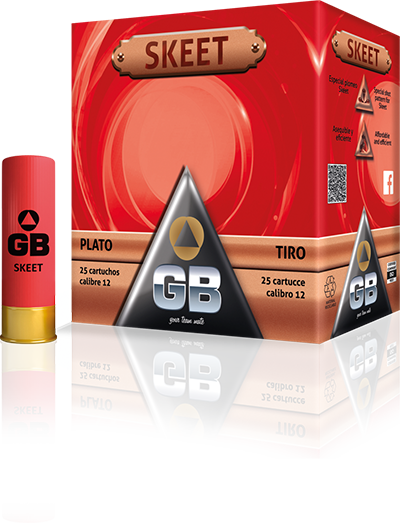 Affordable and efficient cartridges with speeds and shot patterns adapted to each shooting discipline. 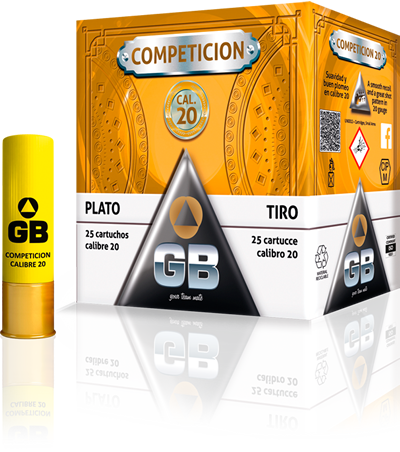 For areas where restrictions are in place against the use of lead shot, Cartuchos GB has designed four steel shot cartridges that can be used for hunting and shooting. 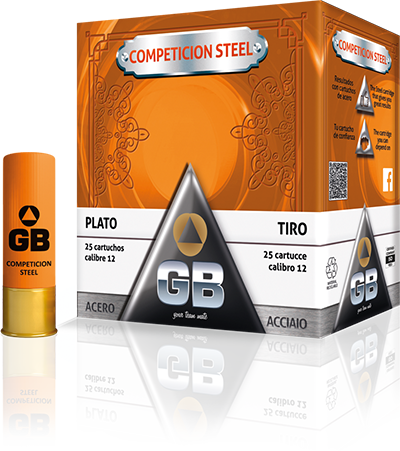 The ballistic characteristics of these cartridges are finetuned to obtain maximum performance similar to that of traditional lead pellets.